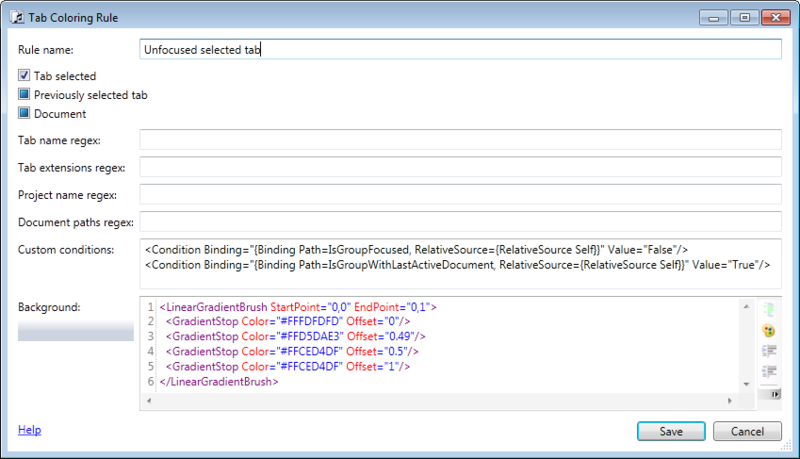 Turns out horizontal tab alignment is Stretch by default in TabItem‘s control template, but also inherited from the HorizontalContentAlignment property of a ItemsControl visual ancestor. 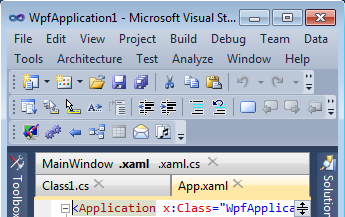 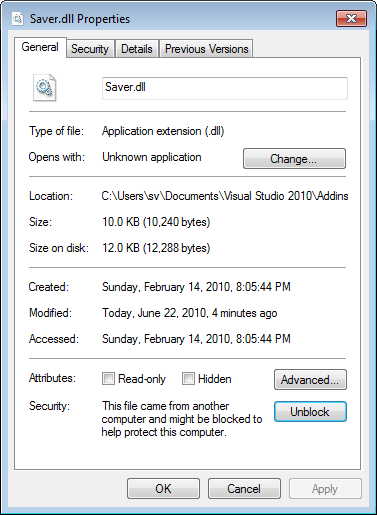 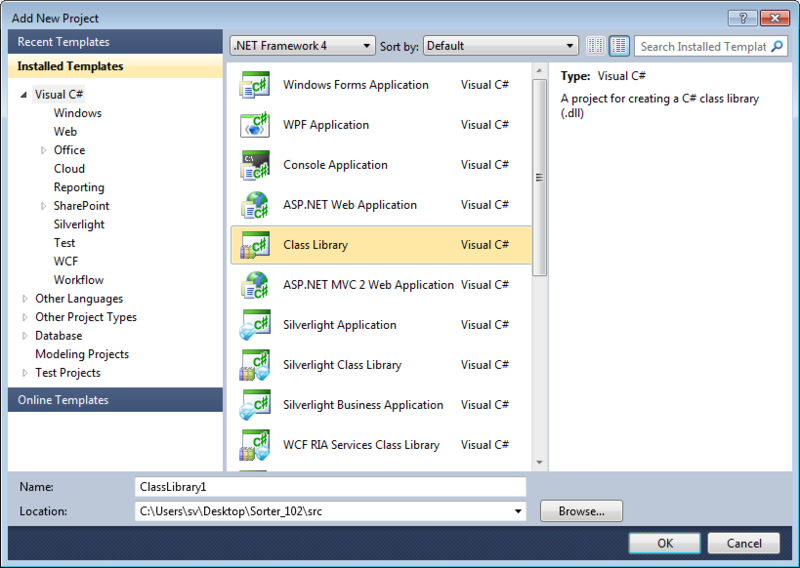 Tabs Studio doesn’t use ItemsControl (this is why in Visual Studio 2008 and in the separate Visual Studio 2010 window tab alignment is correct), but there is ItemsControl with HorizontalContentAlignment=Left in Visual Studio IDE that is found when tabs are above the code editor. 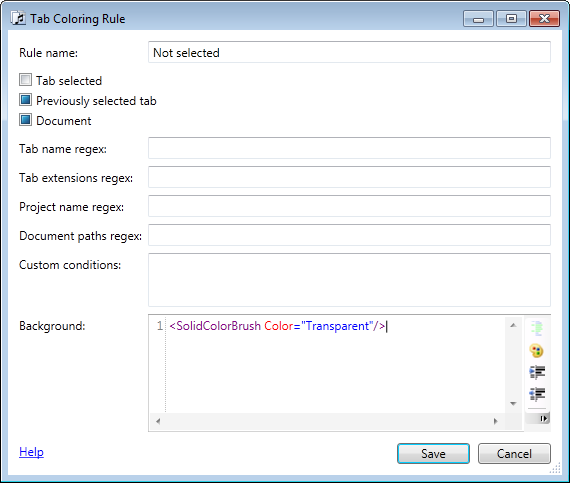 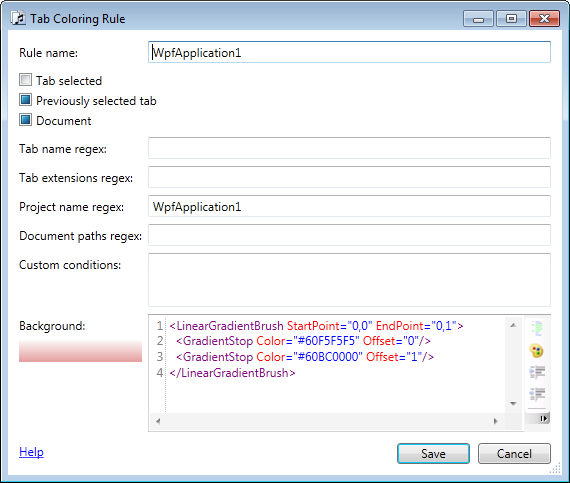 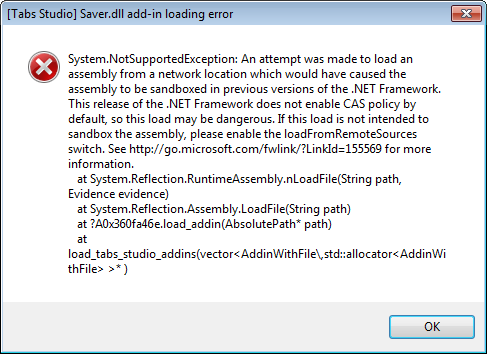 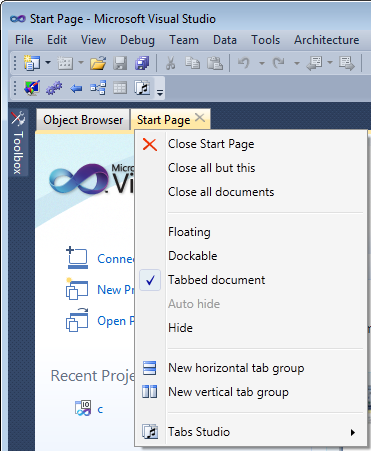 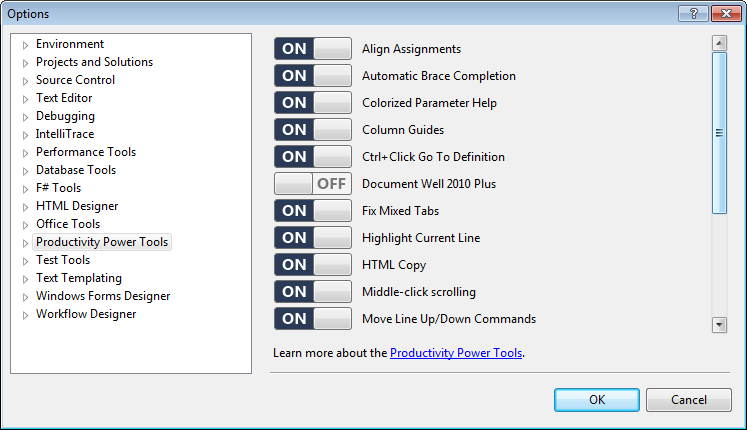 Radames Cruz Moreno thoroughly describes all the new tab features that are part of the Visual Studio 2010 Pro Power Tools on the Visual Studio Blog.